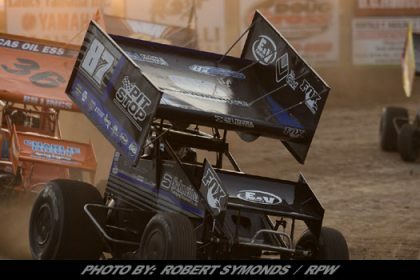 Story By: TOBY LAGRANGE / CRSA – SODUS, NY – With the turn of the calendar, the management of the SuperGen Products with Champion Power Equipment CRSA Sprint Car Series is excited to announce the tentative 2019 season schedule. 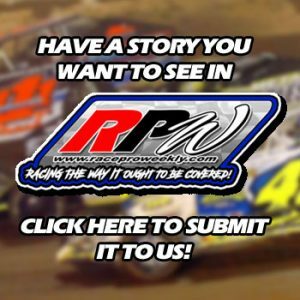 Entering its 14th season, the CRSA Sprint Car Series offers exciting winged warrior action throughout the state of New York. As was the case in 2018, the 2019 season will see purse increases for the CRSA. 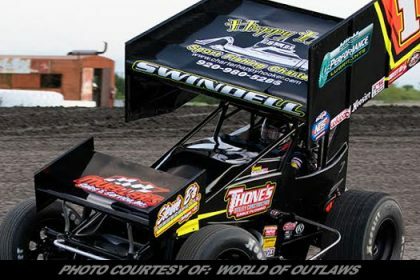 Once again Paul Cole and SuperGen Products, along with Champion Power Equipment will serve as title sponsor for the series. Also, the weekly 305 Sprint Car action at Cole’s Land of Legends Raceway will be sanctioned by the CRSA. 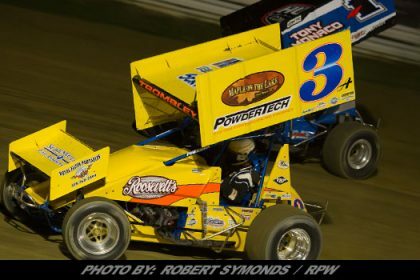 The Land of Legends Raceway will play host to five CRSA Sprint Car Series events this season. The first will be the season opener on Saturday May 18th, which will pay $750 to win. Two more events will take place during the summer months with both the July 20th and August 17th events paying $750 to win. Then on Friday and Saturday September 6th and 7th, the CRSA Sprint Car Series will be on the card for both nights of the inaugural New York Sprint Car Nationals. 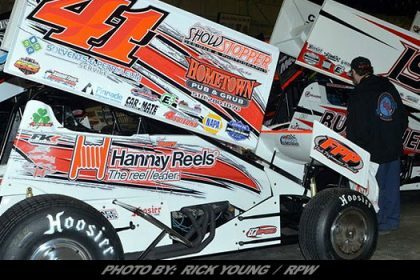 On Friday night the stars and cars of the CRSA will compete for $750 to win while the Saturday night event will pay $1,000 to win. 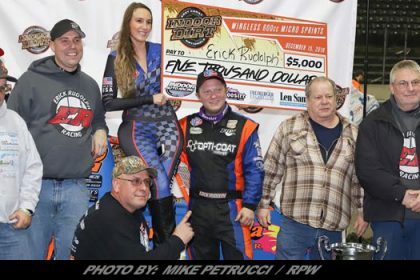 As has been tradition, the CRSA Sprint Car Series will have a booth at the 33rd Annual Syracuse Motorsports Expo, held at the New York State Fairgrounds in Syracuse. 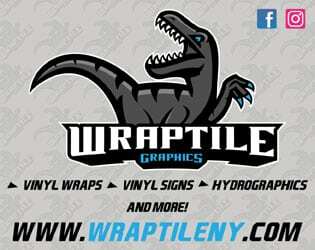 The CRSA will also make a special appearance in the Syracuse area on Memorial Day, Monday May 27th with a $1,000 to win event at the beautiful Weedsport Speedway. The series currently has 13 confirmed race dates with a few more pending. In 2019 the CRSA will visit at least six different race tracks located between the Capital District, Central New York and the Southern Tier. The Capital District is where the CRSA was born a decade and a half ago. In 2019 there will be five events held in the hub of the Empire State. The first will take place at the original home of the CRSA – the Glen Ridge Motorsports Park. 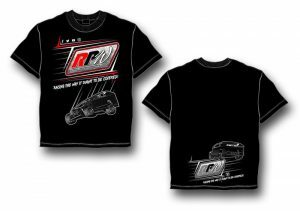 The fast, quarter mile oval located in the hills south of the Mohawk River will see the first of two CRSA visits take place on Sunday June 2nd. 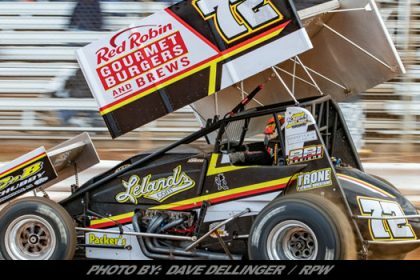 The Fonda Speedway will see the CRSA Winged Warriors invade the tricky half-mile on Saturday July 27th for a $1,000 to win event with Glen Ridge hosting their second event of the season the next night. 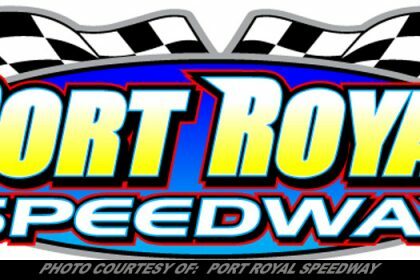 After a two week break in the schedule, the CRSA returns to the Capital District on Friday August 9th for a stop at Lyle DeVore’s Great Race Place, the Albany-Saratoga Speedway. The final stop in the Capital District will take place at Fonda on Saturday September 14th, with another $1,000 to win event. A home too many great CRSA races, the Southern Tier of New York is represented on the schedule by the Afton Motorsports Park. The fairgrounds oval will host the CRSA on June 12th and then for the season finale on Friday night October 11th. 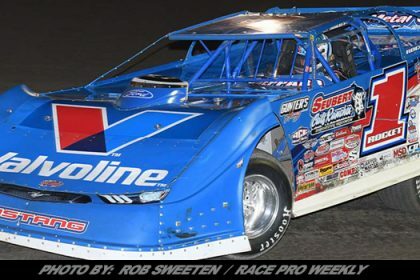 For the second season in a row the points champion will be crowned at the Short Track Super Nationals event, promoted by Brett Deyo. The 2019 season will officially end on Saturday November 30th with the annual banquet at the Vernon Downs Hotel and Casino in Vernon, New York. 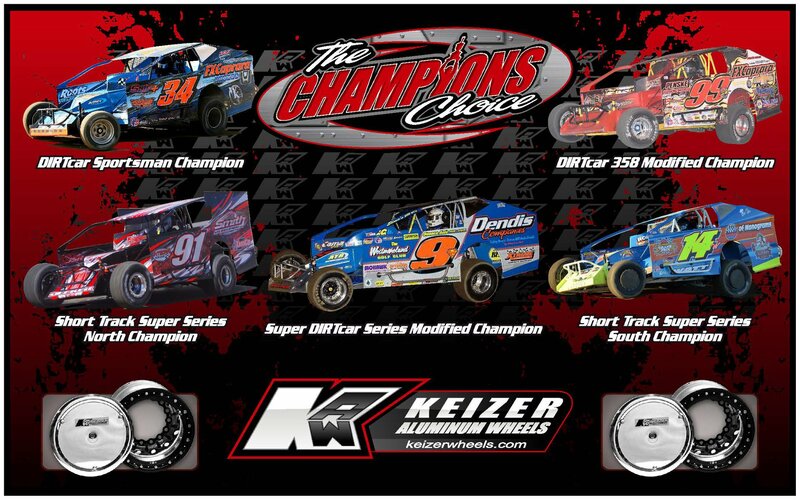 Please visit the Super Gen Products with Champion Power Equipment CRSA Sprint Car Series online at www.crsasprintcars.com, on Facebook (CRSA Sprints) and on Twitter (@CRSAsprints).